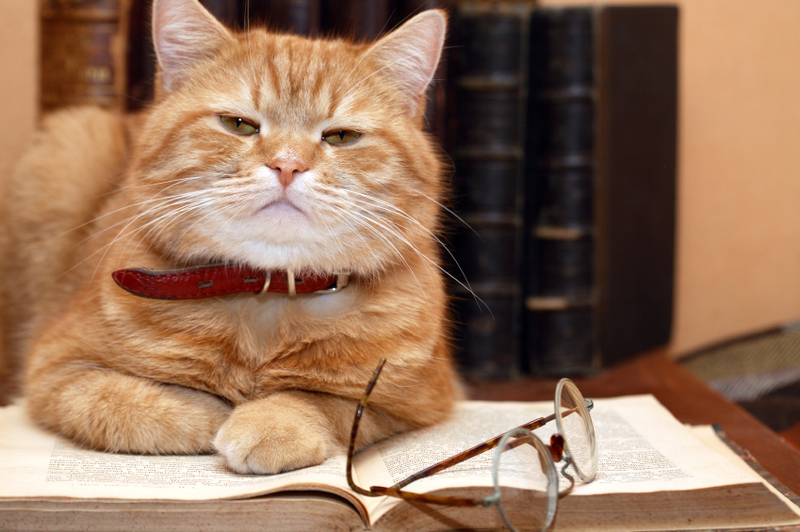 Many people are allergic to proteins in the cat's saliva (not to hair or dander, as commonly thought). Can you have a cat if you or a member of your household is allergic to them? Possibly! Of course, it would be unfair to the cat to bring him home and then send him away again, so take some time to be sure you can manage the allergy before you get the cat. First, see an allergist and explain that you want a cat. Ask up front whether the doctor is willing to work with you to find a way for you to live with a cat before you pay for an appointment. I don't know about you, but I expect my physicians to understand that my pets are important to me. Next, explore types and breeds of cats that are less likely to produce allergens. When you find a breed you may be interested in, arrange to visit breeders or people who own the breed and only this breed. Explain that you'd like to spend at least 2 hours around the cats to see if you can tolerate the exposure. If you find a generous and willing person, you might spring for lunch or bring a plate of cookies. Exploring your allergies probably isn't anyone else's top priority. Minimize fabric-covered furniture that holds dander. Cover sofas and chairs, and wash the covers regularly. Replace curtains and drapes with blinds. Replace carpets with hardwood, tile, or vinyl flooring, and use washable throw rugs. Vacuum frequently with a system designed to control allergens. Wipe down flat surfaces regularly. Install a good-quality air purification system. Bathe your cat regularly to remove saliva and dander from the coat. Studies have shown that even a quick rinse or wipe-down with plain water can help. Ask your veterinarian about sprays that reduce dander. Avoid letting your cat rub against your face. Wash your hands when you finish handling the cat. 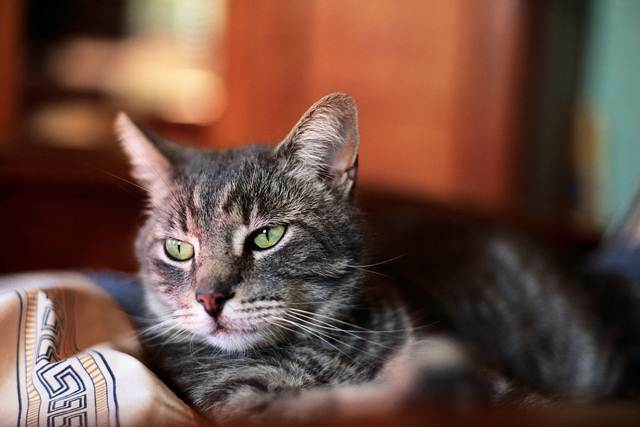 Keep your bedroom as a “cat-free” zone. 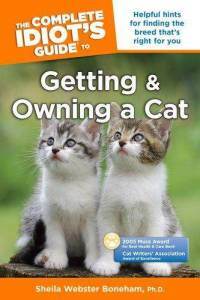 Excerpted from The Complete Idiot's Guide to Getting and Owning a Cat, winner of the MUSE Award for Best Health & Care Book, and an Award of Excellence, Cat Writers' Association. Available in print and ebook editions from you local bookseller and online. ©2005 by Sheila Webster Boneham, Ph.D. Published by Alpha Books. All rights reserved including the right of reproduction in whole or in part in any form. My website has a lot of exclusive content I've either authored myself or outsourced but it appears a lot of it is popping it up all over the web without my authorization. Do you know any ways to help protect against content from being ripped off? I'd definitely appreciate it.